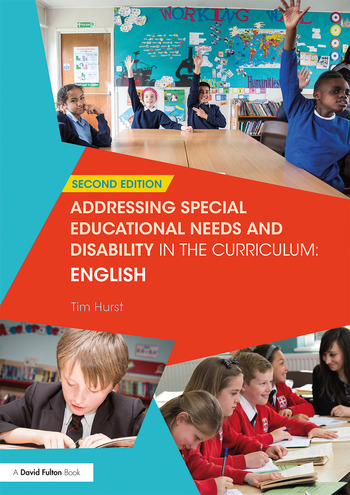 This book provides practical strategies and resources that have been proven effective in teaching English to pupils of all abilities, making English accessible, challenging and exciting. The author outlines important key principles that should underpin teaching and learning so that all pupils, including those with special educational needs, can enjoy the subject and make outstanding progress. use formative assessments to measure learning and inform planning. An invaluable tool for whole-school continuing professional development, this fully revised text will be essential for teachers and their teaching assistants seeking guidance specific to teaching English to all pupils, regardless of their individual needs. This book will also be of interest to SENDCOs, learning support units and senior management teams as well as to teacher-training professionals. Tim Hurst is an English teacher and Special Educational Needs Co-ordinator.